Privacy hedges, plants and small trees are specifically grown plants that are meant to form a live wall that provides security and increases privacy of the house and a near outdoor space. These can be trimmed or left to grow naturally, it all depends what functions you want them to carry. 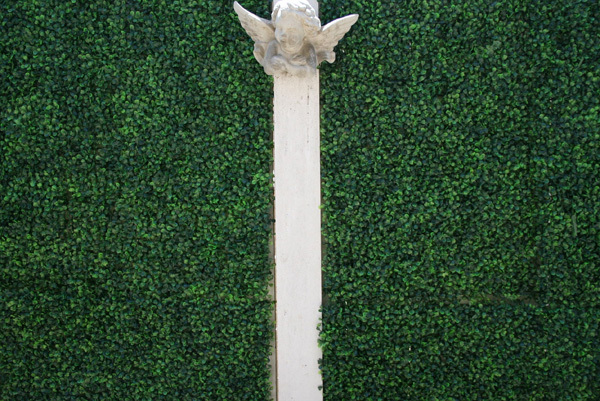 If only practical, privacy hedges can feature thorns, if you want some aesthetics to it then the decorative hedges can be combined with small trees and plants. Fences can be different in designs. These are made of wood, stone, metal and other materials. Some wooden and metal fences can feature patterns. These are more transparent than solid fences so it’s up to your tastes and level of privacy you require. 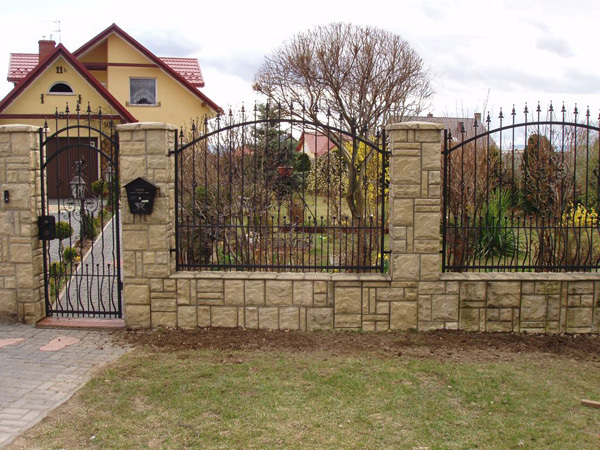 Of course, wooden fences such as stockade ones cost less than a brick fence but it also depends on the level of security you expect your fence to provide. Screening is for noisy environment and winds. It is not so much for increasing privacy but it can definitely add to it. 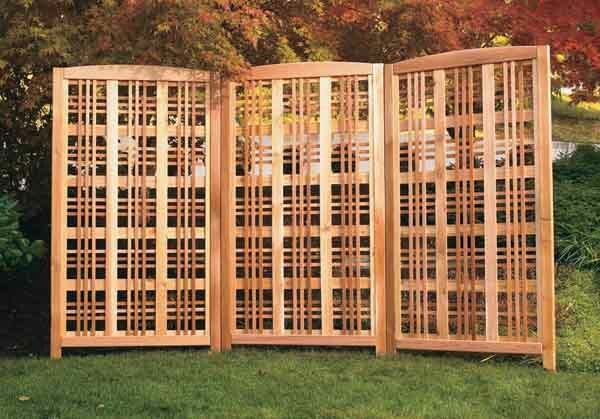 The materials for screens are the same as for walls and fencing only screens can be made to be lighter to let air flow and light. The screens can also be put in the garden to let some plants twine around them. In this case a screen also becomes a very decorative item in the garden. What’re rules and etiquette with a fence splitting up properties?